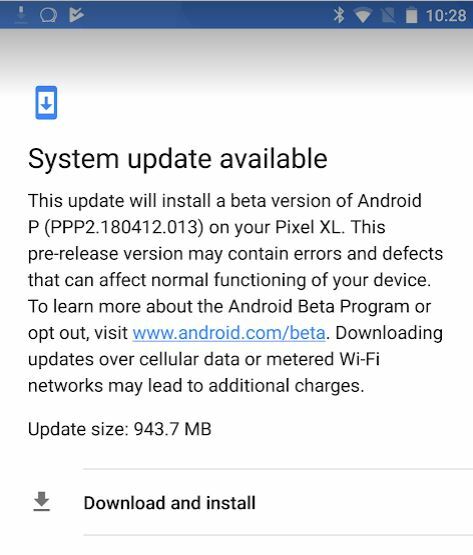 As Google’s annual developer shindig, Google IO, got under way last week, Android enthusiasts and developers were downloading the beta of the next version of the operating system, known for now as Android P.
Google tells me it’s investigating, but for now, we would advise not installing the beta on a phone you rely on every day, and if you are already using the beta, don’t install the latest update. Update, 4 July: The good news is that there is a workaround to this issue. Go to Settings > Apps & notifications, and scroll down to your Google Play Store app. Click on that , then click on Storage, and click the Clear Storage button. Once you’ve done that, reboot, and Google Pay should be working properly. There’s a lot of chatter about it online, but what’s it like to use? I installed it on my phone, a Pixel 2 XL at the end of last week, and I’ve been using it ever since. 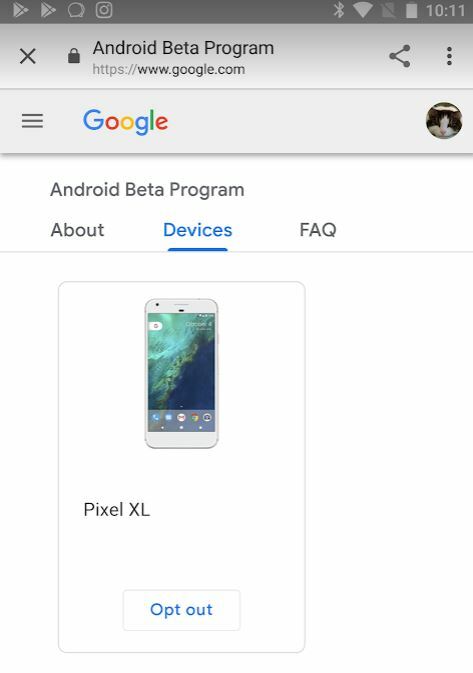 If you want to install it and if you’ve got an eligible phone, head over to Google’s beta program website. You’ll need to be signed in to Google to take the next step, which is to enrol your phone in the program. Once you’ve done that, you’ll be offered an update. Be warned, it’s a big download – 943.7MB for my phone, so best to wait until you’re connected to wi-fi if your data allowance is limited. 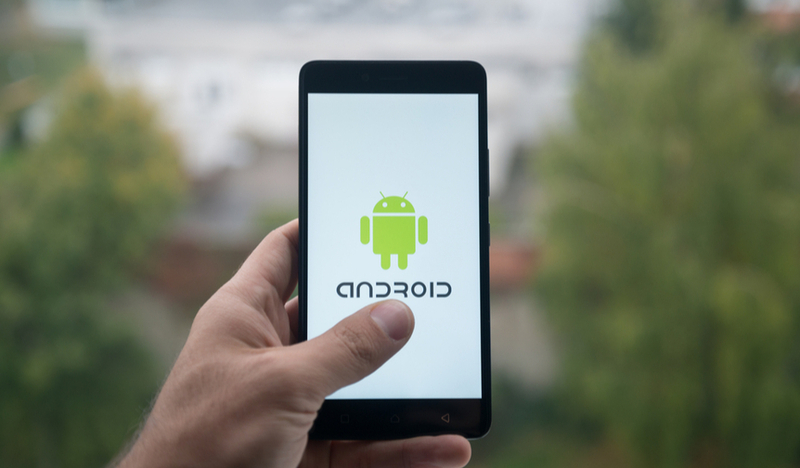 It was a speedy download and update for me – just 10 minutes later I was up and running in Android P.
At first glance, the changes are subtle – there are small changes such as the time switching from the right side of the screen to the left. 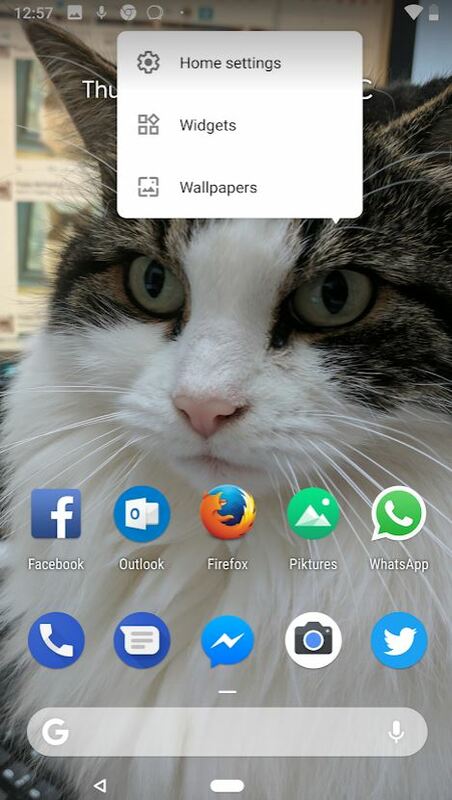 Changing the wallpaper or adding widgets is tidier, too. 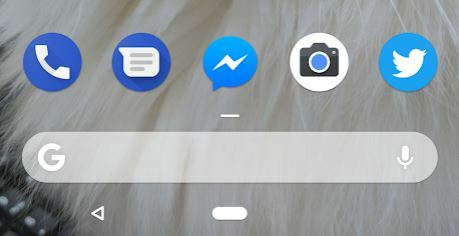 But the moment you pull down the notification shade, it’s clear that things have changed: notification icons have (finally) acquired the Google Material Design style. That extends to the Settings app, which certainly looks fresher. Digging around in the settings, some things are much clearer, and offer more granular control. 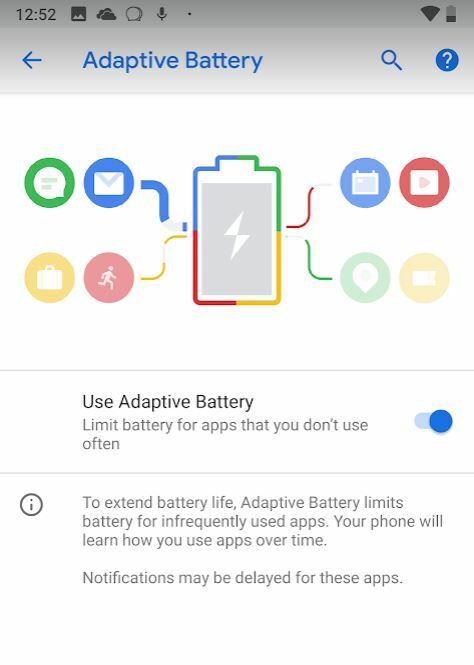 Under Battery, for example, you can enable Adaptive Battery, which will manage your phone and battery life. One big change is how you navigate through apps. Running apps are now accessed by sweeping up from the bottom – and the right-hand button has disappeared, with the back button only appearing when it’s needed. In its place is the “pill” button. 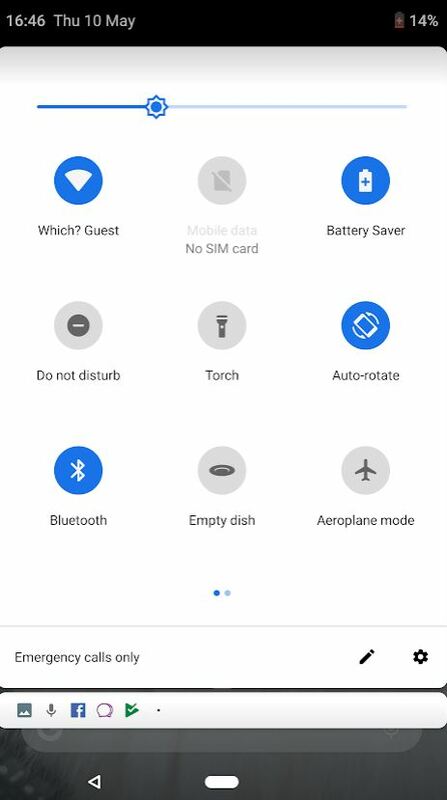 This isn’t on by default – you have to turn it on in the settings, although I wouldn’t be surprised if it were automatically on by the time Android P is officially released. This will feel familiar to Apple users, and as with iOS (and indeed, the late lamented webOS, which flowered briefly on Palm devices), apps are now cleared by flicking them up rather than to the side. 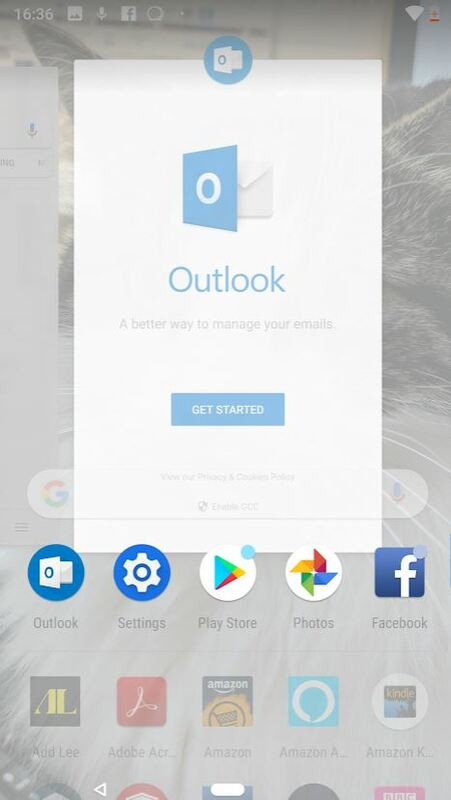 Yes, that’s the same gesture that invokes the app drawer, so if you sweep up from the home screen, you’ll first get your running apps and then the app drawer slides up. It’s a bit disconcerting and inelegant, but I got used to it quickly enough. 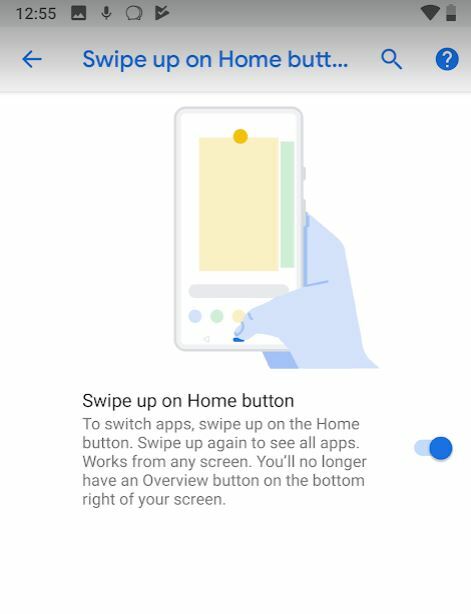 I was disappointed to discover that some of the new features discussed at Google IO haven’t made it into the beta yet: there’s no Slices yet, nor any sign of the Dashboard, which will help you manage your use of your phone. Wind Down, which will turn your screen to grayscale as you head to bed isn’t in the beta yet either, and neither is App Timer. Android P makes clear that Google’s focus is not so much on how you use your phone as your phone learning how it fits in with your life. Some might find that creepy; I think it’s potentially useful. And it seems my phone knows me quite well already: as Friday evening loomed, it suggested I WhatsApp one of my closest friends to plan a catch-up over the weekend. Although Google warns that it could be unstable and suggests you don’t put it on your everyday phone, I’ve had very few problems. A couple of apps I installed over the weekend warned that they hadn’t been tested with this version of Android but nonetheless behaved themselves. Should you install it? Despite warnings from Google that “system and app performance is known to be periodically slow and janky”, it’s been fine so far for me. If you do install it and decide it’s not for you, your phone will be wiped when you roll back, so make sure you back it up before you take the plunge. Will you be installing the beta? What do you think of the new features? Kate Bevan: Has Google taken its virtual assistant a step too far? 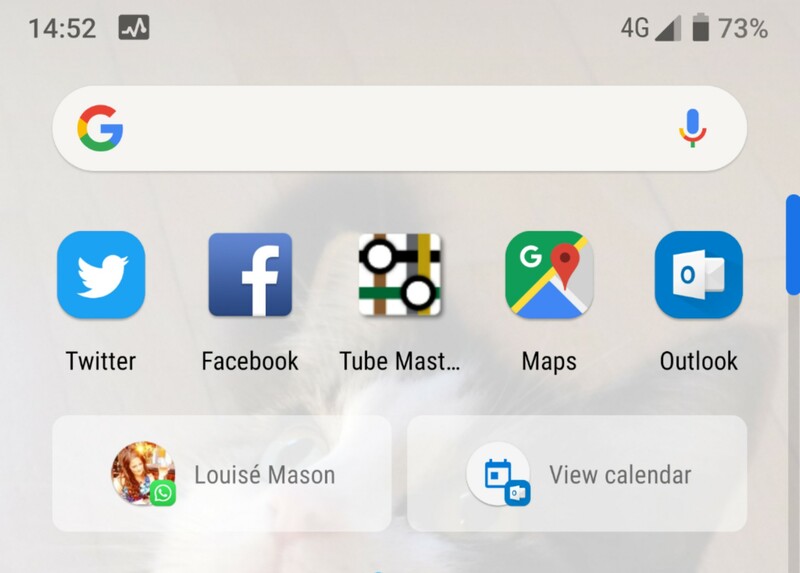 Kate Bevan: what are the best travel apps? It’s learning “how to fit in with you ” (using AI ) , of course it is and using app actions it will make suggestions to you , yes I can believe that. For those that still think Google doesn’t track you –there must be 1 left in the world -Google Maps that great positioner of where you live has gone Ultra with Round Trip Time (RTT ) which will locate where you are in your home through wi-fi. IE- more precisely where you are located ( could be embarrassing ) but going by the social media many do not care . Android runtime enhancements ?? allowing apps to make their OWN executable files — just like every hacker on Windows does . Data encryption to Cloud , well I have already posted the US government wont accept standard Cloud as it can and does become hacked and even today another email telling me the US Defense Dept requires very vigorous defense from hacking and is still in talks about it. There is more but in deference to Wavechange I have to say this will be loved by users and be a huge success earning them $billions but I feel it is my duty to point out the Android system isn’t that strong from hacking , if this doesn’t bother people then who am I to criticise ? I could post a “glowing ” post as I am pretty good at that but then that wouldn’t be me talking and I would find it very hard to live with myself as I would feel I had betrayed the public and thats the last thing I want to do .